January 21, 2013 Leave a Comment on Bali Bliss! 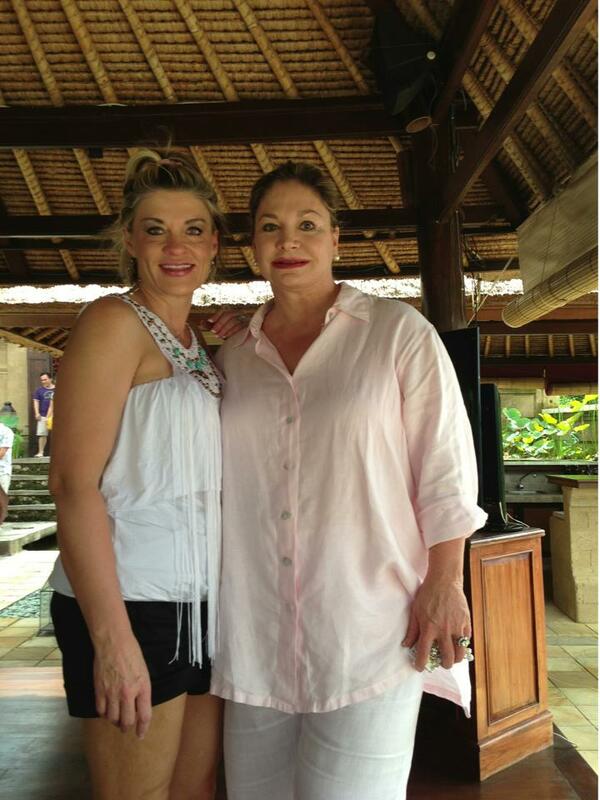 Greetings from beautiful Bali! Ben, our son William and I have been enjoying paradise for the past few days at the gorgeous resort we selected for this year’s LIPS Trip in Indonesia. 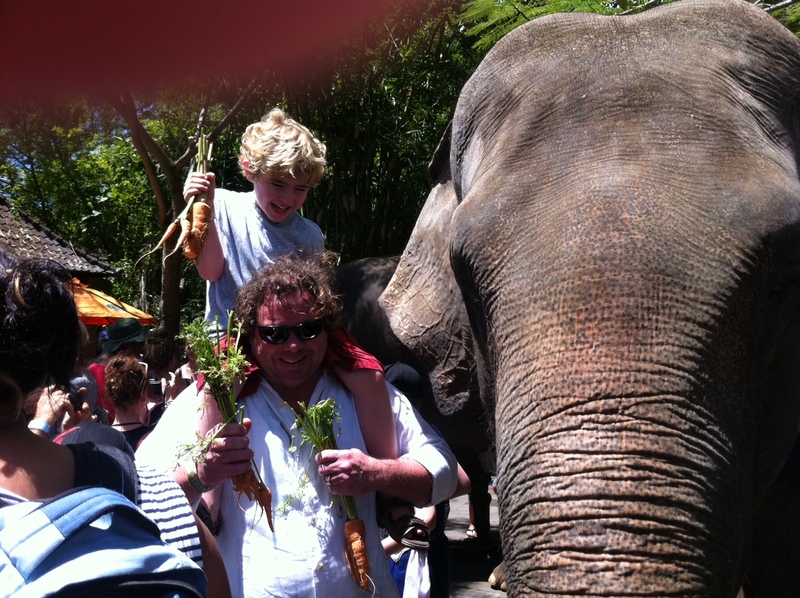 We have had a wonderful time absorbing all of the culture and unique flora and fauna that surrounds us here. 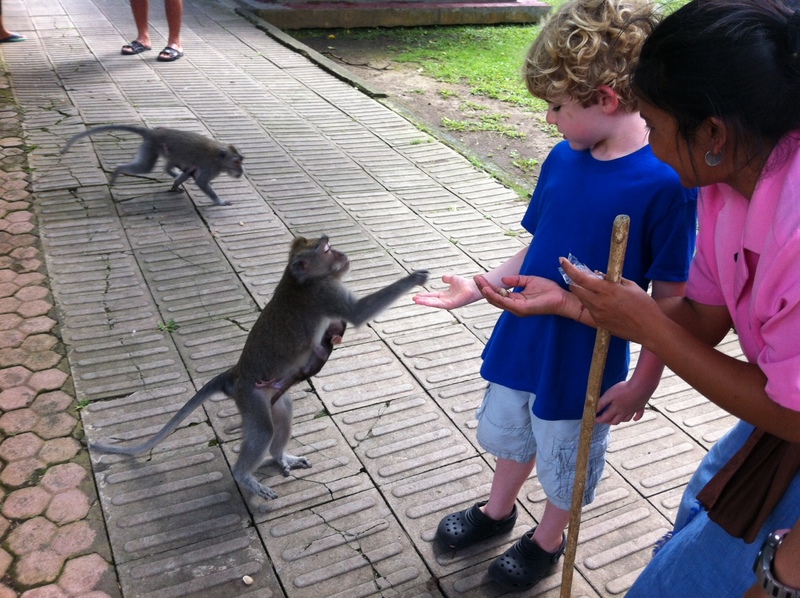 William especially is having the time of his life on his first tropical vacation, exploring nature and being able to interact with all of the animals up close! 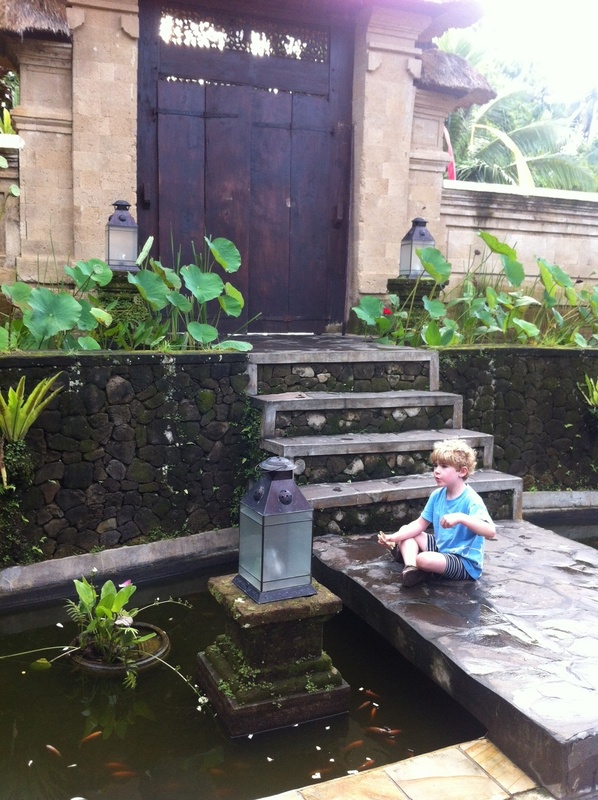 Here he is right outside of the entrance to our villa, feeding the Koi fish. Lisa has only been a Distributor with SeneGence for less than one year, and she has already qualified for this amazing trip, a gorgeous Cadillac SeneCar, jewelry, and more. She is proof that this career really does work! As a Distributor, you could win exotic trips and wonderful prizes, too. I want to remind all of you that there are less than two weeks left for free Distributor sign-ups. Make sure you take advantage of this incredible opportunity to start the New Year right. Choosing to join SeneGence is the first step to choosing to live life in love and abundance. Work for it, and you will be rewarded! January 16, 2013 Leave a Comment on PIT Stop Success! Thank you to everyone who attended and put together PIT Stop, you all helped make the event one of the best yet! If you don’t already attend our events, ask anyone who has. They’ll tell you that attending events increases their multi-level marketing and beauty business success because it gives them the expert tools and knowledge to do so. We are proud to offer a work-from-home career opportunity to people regardless of their age, background, or education, but anyone who’s serious about their business is always looking to improve, learn, and build. The next big opportunity to do this is at Seminar Elevate in April. Attending Seminar will be the number one thing you do this year for the success of your business. I expect to see you all there, both new and familiar faces! I love that this PIT Stop had a great mixture of seasoned and new Distributors. These ladies are ALL going to be Leaders! As a SeneGence Distributor, you can work towards coming with us to exotic places like Indonesia, and attending unforgettable events such as PIT Stop. Don’t forget that January offers FREE Distributor sign-ups. Tell everyone you know about this incredible opportunity to save money on signing up and work towards an exciting and rewarding career. Your sponsoring numbers could double or triple with this exciting promotion; don’t fail to take advantage of it, as there are less than two weeks left in January! Choose to live life in love and abundance…then work for it! January 8, 2013 Leave a Comment on A New Year, A New You! Hello my lovelies! Last week my two boys, Ben and I traveled to Las Vegas with Dicky, Irene and Dyrensia to show our guests the wonder and excitement of glittering “sin city.” Here I am with Alan and William as we intently watch a brilliant Cirque Du Soleil performance. 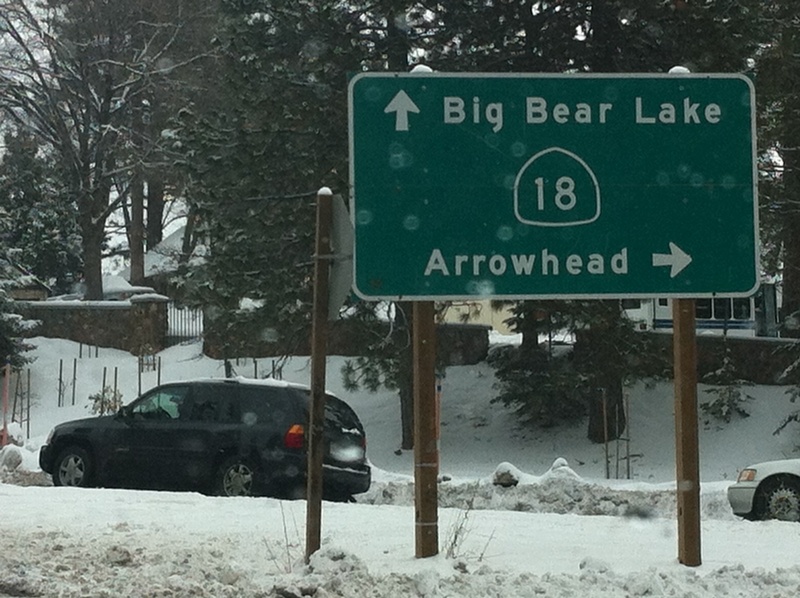 We all rang in the New Year in Big Bear, CA, which was a gorgeous winter wonderland! We enjoyed fun in the winter sun and skiing all day. Of course, my SenseCosmetics weathered the elements! My makeup stayed perfect through our activities, and my skin was moisturized despite the cold, dry air. New Year’s was warm, festive, and centered around good family and friends. The New Year is the perfect time to think about ways to improve your quality of life and achieving your goals. SeneGence and I want to help you reach your dreams this year, and that’s why we are saying “Happy New Year!” with free new Distributor sign-ups! It’s usually $50 to join, and now this opportunity comes at no cost to you! Whether it’s improving your quality of life, your financial freedom, career goals, or relationships with your loved ones, a SeneGence Career is the perfect vehicle that will drive you to success. We offer a real direct sales and network marketing career opportunity that you can use to thrive financially and professionally while working from home. And the best part is that it works, it really does. No schemes, no loopholes, no tricks. Our career, just like our products, works! If you or someone you know is searching for an opportunity like this to begin the New Year with success, share the SeneGence opportunity with them, and let them know that it’s free to join this month. Now is the time to choose to live life in love and abundance…then work for it! Hello, I hope you all had a very merry Christmas and happy New Year, and were able to share the warmth of the holiday with your loved ones! 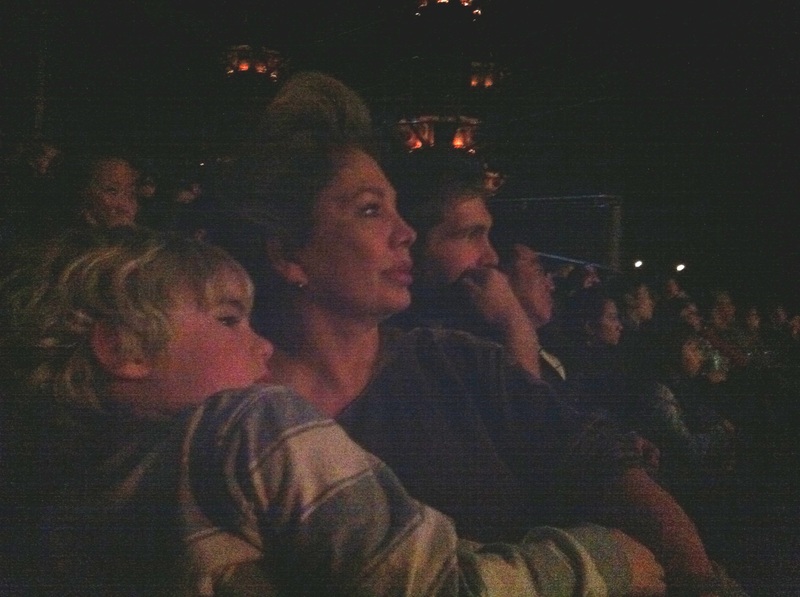 Last week, Ben and I went to see William’s school Christmas play. 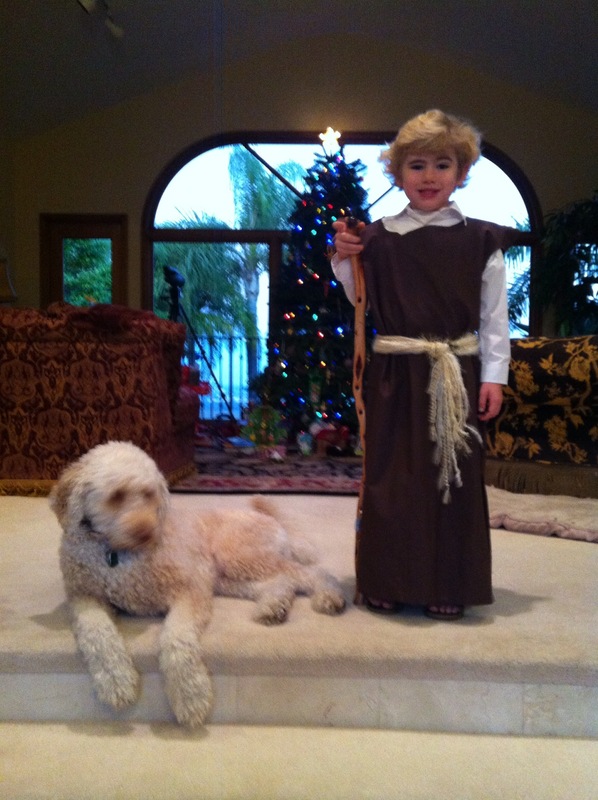 William played the part of a shepherd, and it was too adorable. Here he is with our curly haired dog, Looper, who looks like he could be a part of William’s herd. A boy and his sheep? 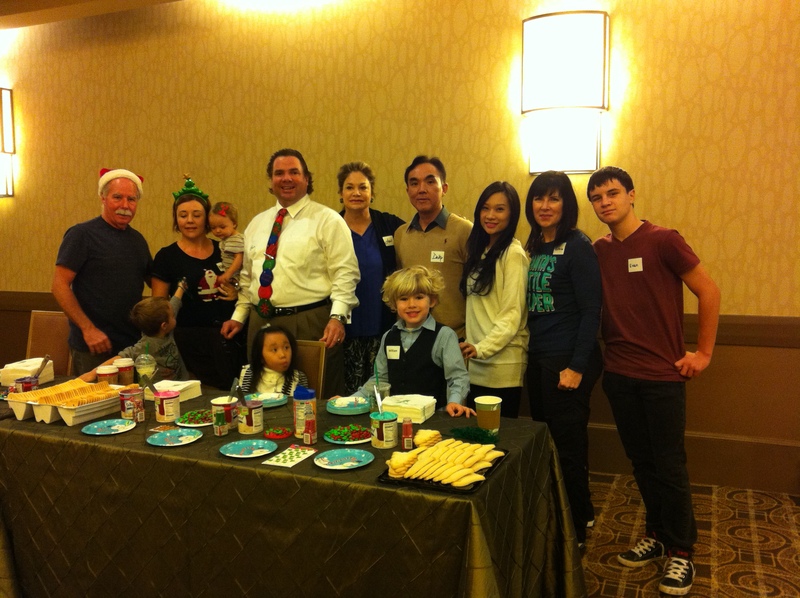 The next day, Ben, William, our visiting friends from LipSense Indonesia (Dicky, Irene, and their daughter Dyrensia), members of the SeneGence Team and their children, and I went to donate toys and time to the Eli’s Home charity event. 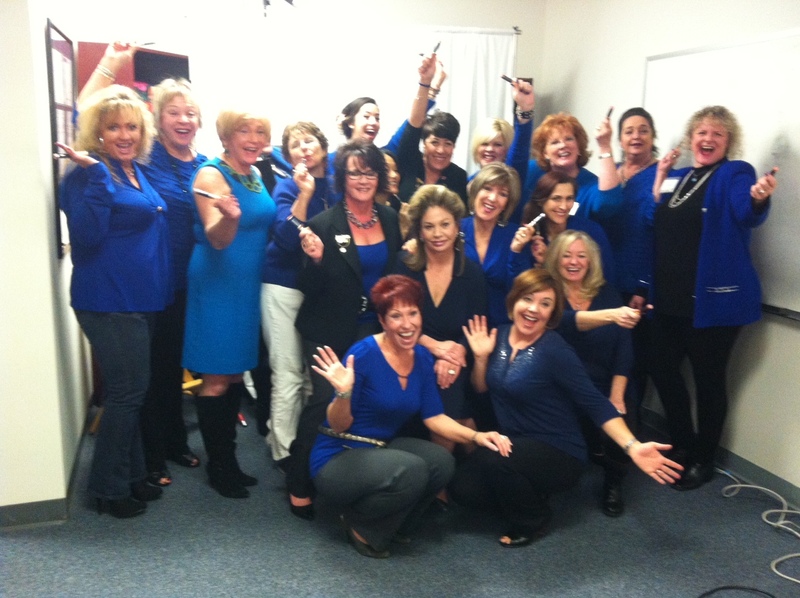 Eli’s Home is an organization here in OrangeCounty that gives much needed aid to underprivileged women and children. SeneGence, our generous Distributors and Employees were able to donate hundreds of toys to this deserving cause this holiday season. 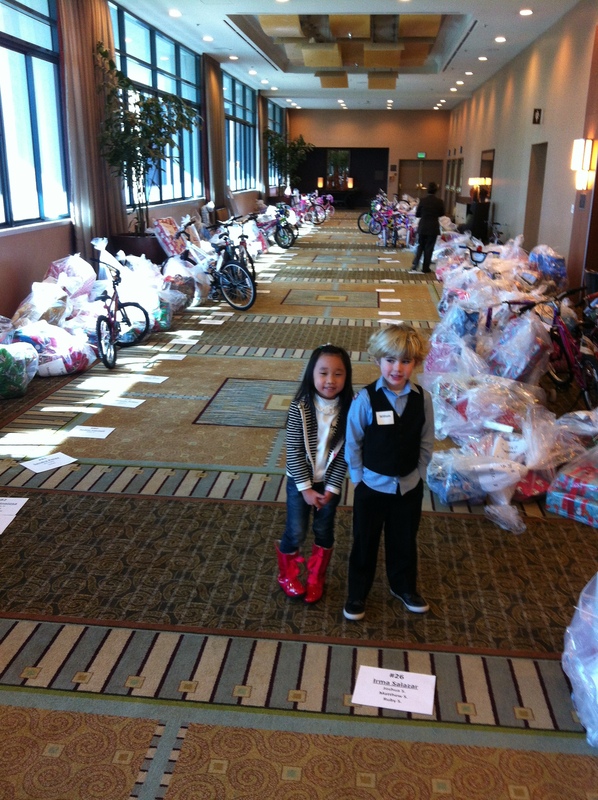 Here are William and Dyrensia in front of just some of the toys we donated. 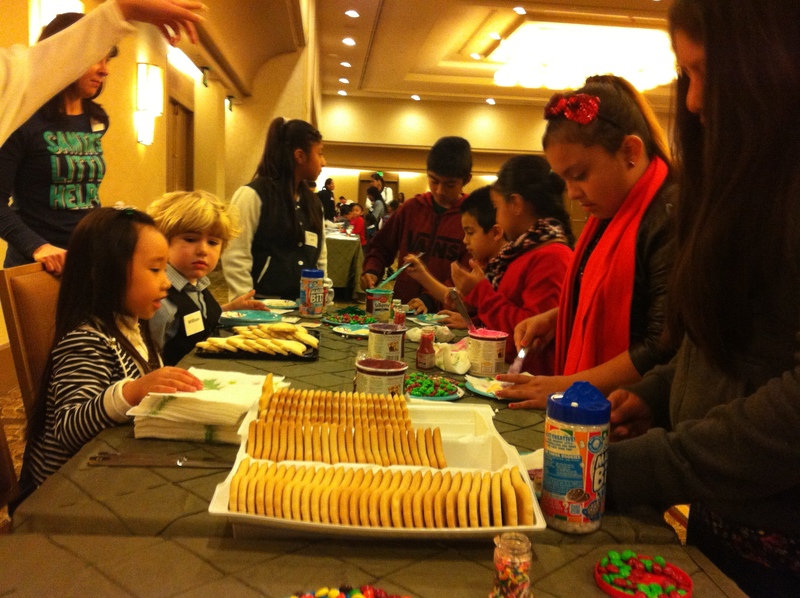 After the gifting joy we helped children decorate Christmas cookies. Here is the SeneGenceCrew, all smiles! L to R: VP of Marketing Kirsten Aguilar with her father and two children Max and Finley, Ben, William and I, Dicky, Irene and Dyrensia, and International Marketing Manager Victoria Knott with her son, Evan. William and Dyrensia along with some of our Marketing Team members’ children had a blast with the children invited from Eli’s Home, frosting and decorating cookies with sprinkles and Christmas candy. It was wonderful to be able to give back in such a big way, and I hope SeneGence was able to make Christmas more joyful for many children this year. 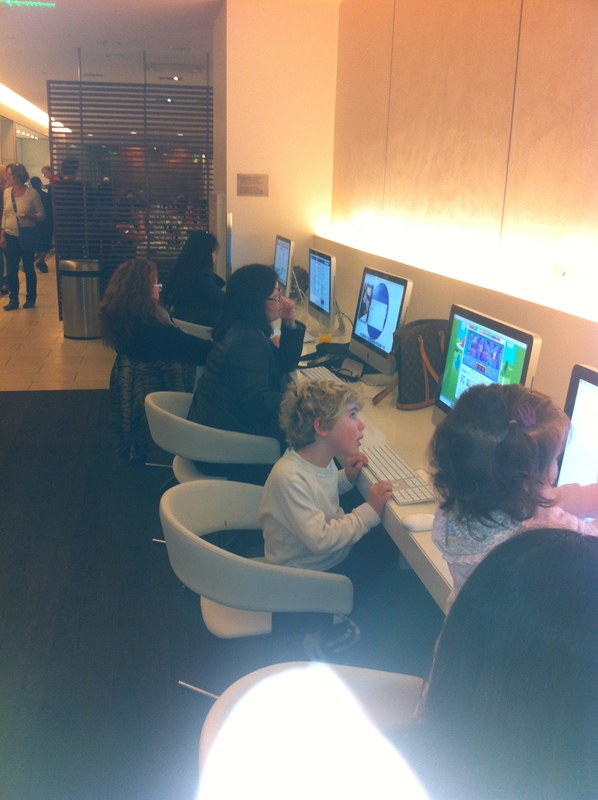 It’s also so lovely to see our kids happy to give back. I believe that if you start teaching the lessons of generosity and goodwill at a young age, children will grow into beautiful, caring young adults. 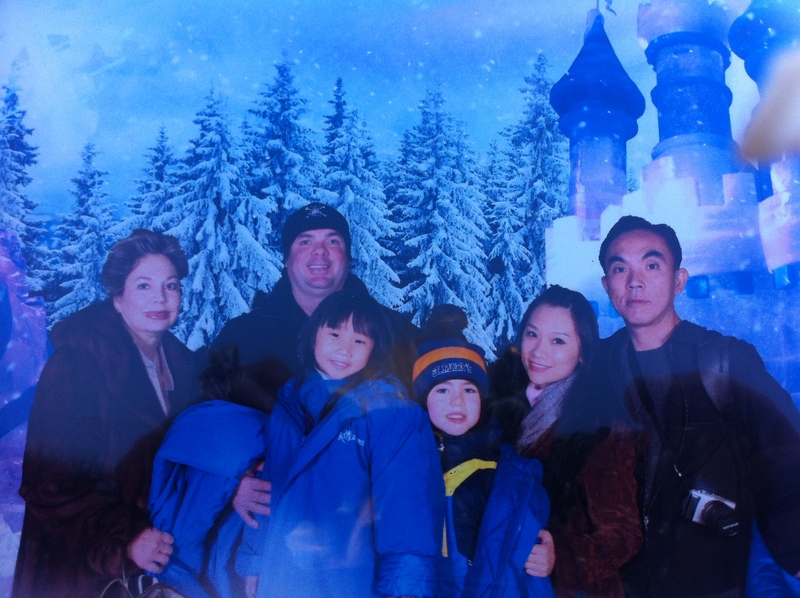 The next day, our family and our Indonesian SeneGence family went to “The Chill” in Long Beach, which is an amazing winter venue created by the Queen Mary and includes outdoor snow tubing, ice skating, and a holiday village. It was spectacular! 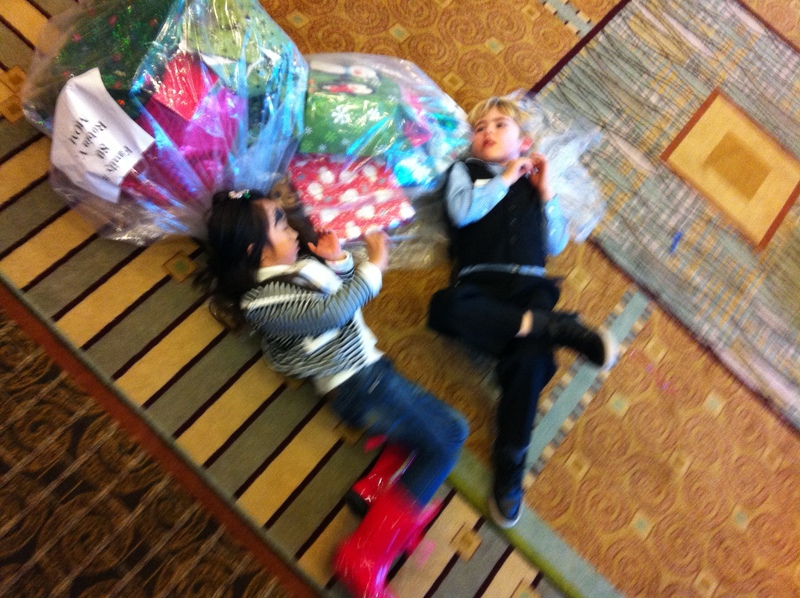 And the kids were absolutely ecstatic about all the ice activities. 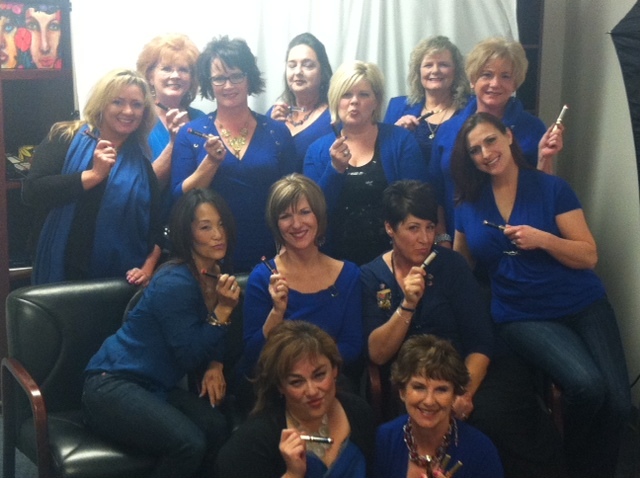 I, along with my SeneGence Team, am now looking forward to 2013. The New Year is a time to contemplate improvement and goal setting. And during the entire month of January, SeneGence and I want to say “Happy New Year!” with free new Distributor sign-ups! It’s usually $50 to join, and now this opportunity comes at no cost to you! Whether it’s improving your quality of life, your financial freedom, career goals, or relationships with your loved ones, a SeneGence Career is the perfect vehicle that will drive you to success. As always, choose to live life in love and abundance…then work for it!